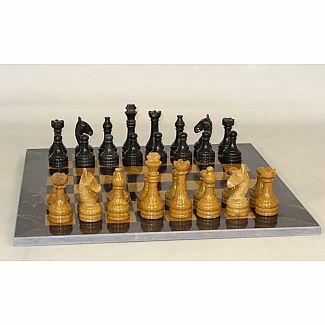 Home Shop Online Chess Chess Sets Chess Set Blk/Gold Marble 16"
Chess Set Blk/Gold Marble 16"
Brand New Marble Chess set! 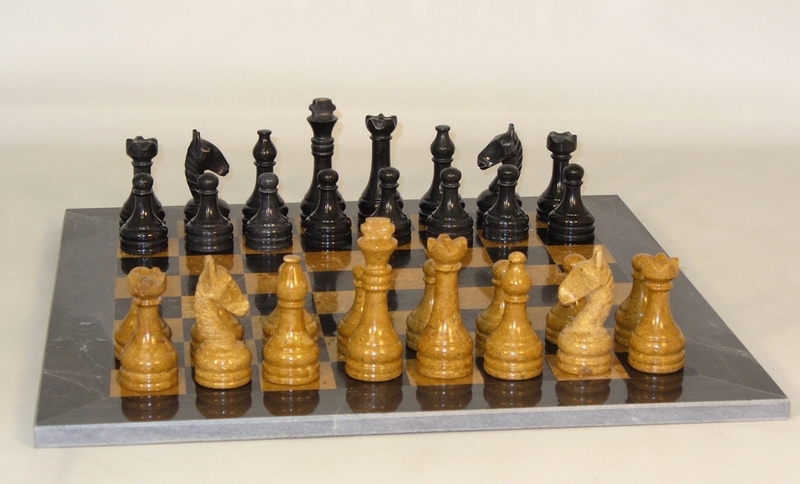 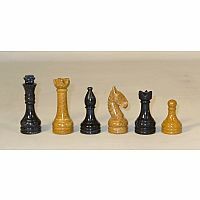 Black and Golden Marble Chess set with Staunton style chessmen. 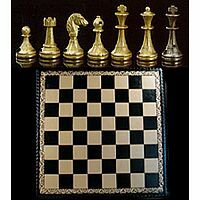 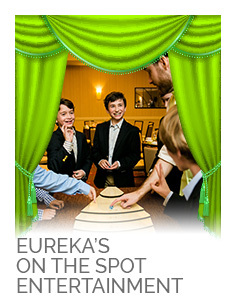 The Chess Board is felted but the pieces are only polished. 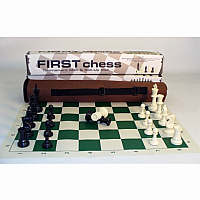 The set is packaged really well for shipping. 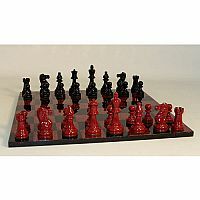 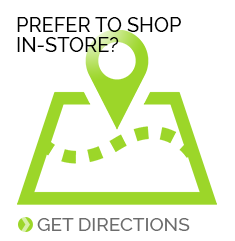 Does not come in a color box. 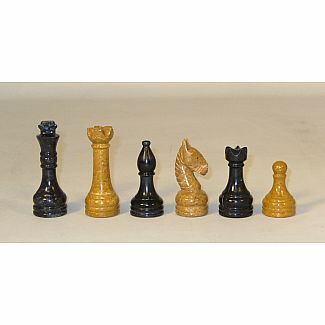 The King height is 3.5" tall with a 1.25" base. 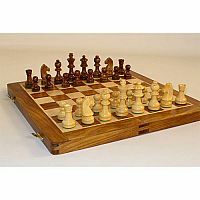 Chess Board is 15.75" with 1.6" squares.